Freight Waves published an article on the Singapore government’s commitment in driving innovation in the areas of AI, IoT and blockchain through various initiatives. 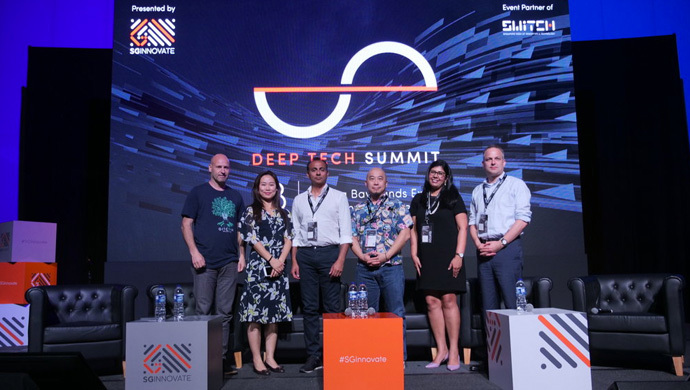 SGInnovate stood out in the global arena with the team delivering a first in class conference day at the Deep Tech Summit, focusing on technologies improving societies. During the panel discussion ‘Blockchain and the Decentralised World’, questions centred around the opportunities and challenges of blockchain were addressed. 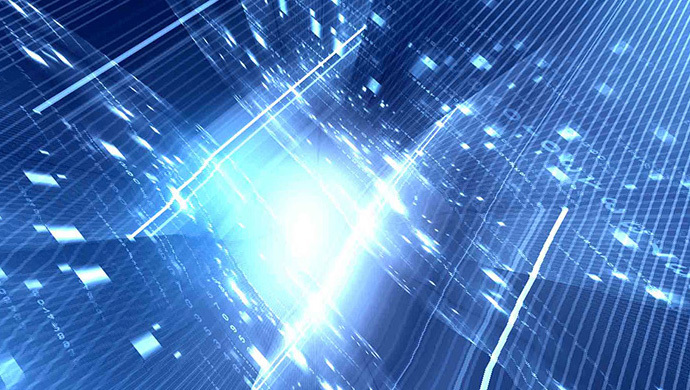 For the transportation/supply industry, blockchain will optimise the current paper-intensive, slow and error-prone process. 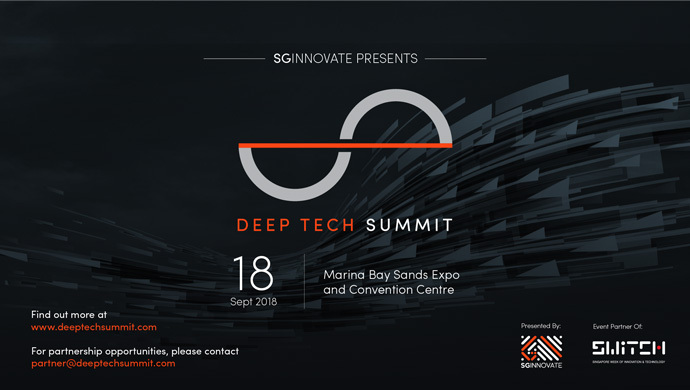 TechTrade Asia published a post based on the Deep Tech Summit media alert, sharing the details of the event. Being held as part of the Singapore Week of Innovation and Technology (SWITCH) and presented by SGInnovate, the summit will be covering themes such as AI across industries, blockchain beyond fintech, the future of work and talent development, as well as venture building and deep tech investments. A list of the key speakers was also featured in the post. The Straits Times Online reported on SGInnovate's investment in MediLOT Technologies for an undisclosed amount as part of its strategy to develop research-based deep tech start-ups. Based in Singapore, MediLOT Technologies is built on blockchain, AI and database management system technologies for patients, healthcare practitioners, and oganisations, giving them access to private and secure health data for better diagnoses and effective treatments. MediLOT is the first Blockchain and Healthcare Analytics company in Singapore that SGInnovate has invested in, which is in line with its mission to help develop high potential companies with products that will have global impact. Can venture capitalists help save the planet? Eco-business published an article on how venture capitalists can play a stronger role in supporting cleantech solutions which can help fight climate change and create sustainable cities. According to a report by Asian Development Bank, Asia will need more funding to bring about the solutions needed to fight or adapt to climate change. Less than 10 percent of global cleantech VC investment goes to cleantech entrepreneurs and startups in Asia. 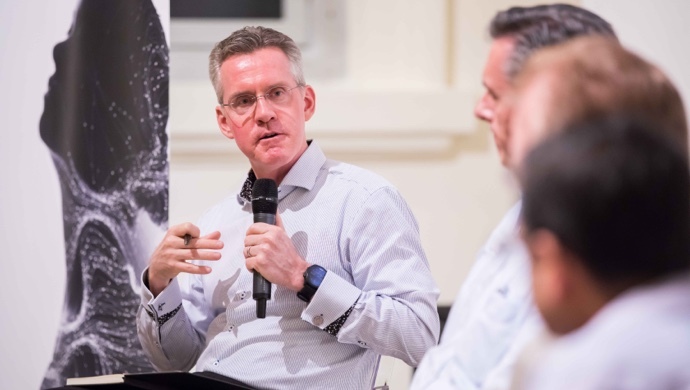 Steve Leonard was quoted in the article where he shared his view that for deep tech solutions like AI, robotics and blockchain, more investment is needed from the VC community. Social Media Portal published an article based on an email interview with Steve, on what people can expect at EmTech Hong Kong 2018. 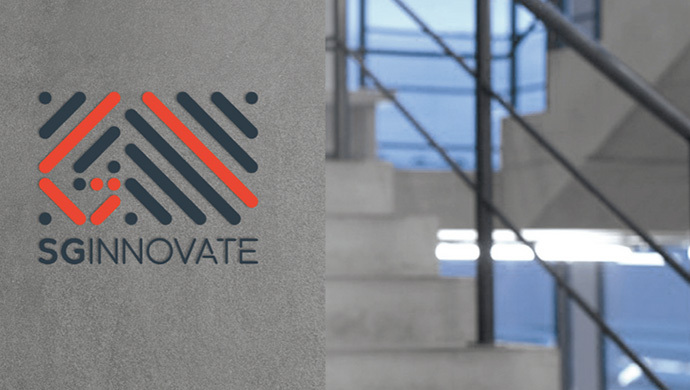 In the article, Steve introduces himself and what he does at SGInnovate briefly. 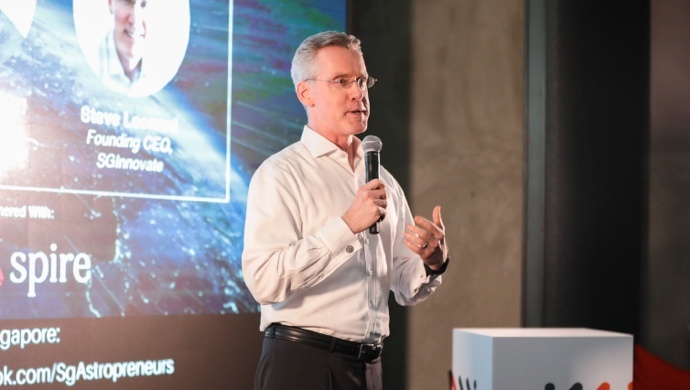 He also shared the common challenges he had encountered at SGInnovate so far, along with what he thinks will happen in the future given the rapid advancements in AI, blockchain and robotics.